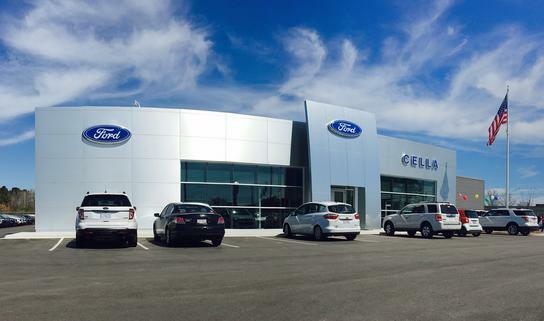 On behalf of our entire team, Cella Ford would like to welcome you and thank you for viewing our inventory. 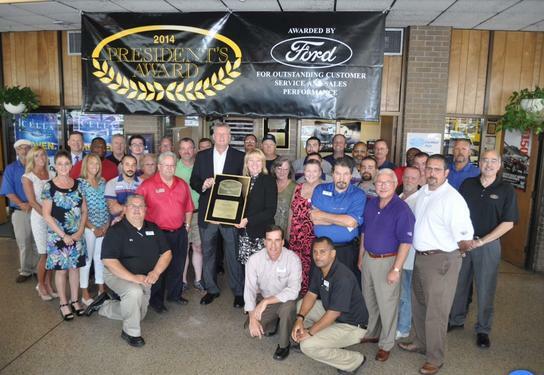 As the Ford Dealership in New Bern since 1970, we have been offering superior Sales and Service with the goal of creating customers for life for 4 decades. In fact we are consistently in the top 10% in the nation in customer satisfaction. All of us are committed to serving our friends and customers and look forward to hearing from you. 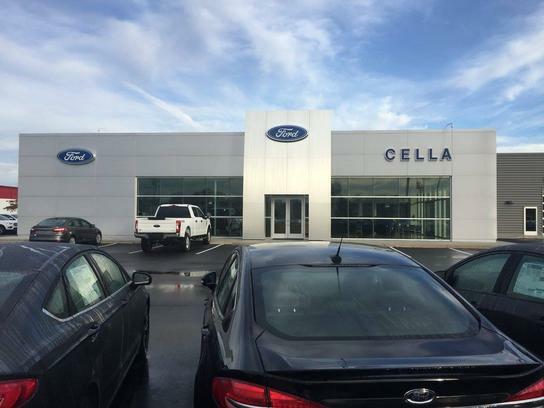 Directions to Cella Ford Inc.